SPECT/CT improves localization of single photon-emitting radiopharmaceuticals. 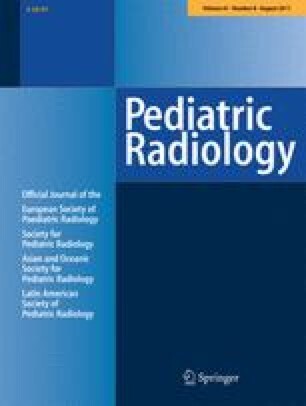 To determine the utility of SPECT/CT in children with papillary thyroid carcinoma. 20 SPECT/CT and planar studies were reviewed in 13 children with papillary thyroid carcinoma after total thyroidectomy. Seven studies used I-123 and 13 used I-131, after elevating TSH by T4 deprivation or intramuscular thyrotropin alfa. Eight children had one study and five children had two to four studies. Studies were performed at initial post-total thyroidectomy evaluation, follow-up and after I-131 treatment doses. SPECT/CT was performed with a diagnostic-quality CT unit in 13 studies and a localization-only CT unit in 7. Stimulated thyroglobulin was measured (except in 2 cases with anti-thyroglobulin antibodies). In 13 studies, neck activity was present but poorly localized on planar imaging; all foci of uptake were precisely localized by SPECT/CT. Two additional foci of neck uptake were found on SPECT/CT. SPECT/CT differentiated high neck uptake from facial activity. In six studies (four children), neck uptake was identified as benign by SPECT/CT (three thyroglossal duct remnants, one skin contamination, two by precise anatomical CT localization). In two children, SPECT/CT supported a decision not to treat with I-131. When SPECT/CT was unable to identify focal uptake as benign, stimulated thyroglobulin measurements were valuable. In three of 13 studies with neck uptake, SPECT/CT provided no useful additional information. 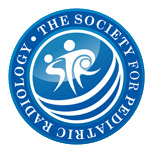 SPECT/CT precisely localizes neck iodine uptake. In small numbers of patients, treatment is affected. SPECT/CT should be used when available in thyroid carcinoma patients.